Official America’s Cup photography on sale from 30% to 75% off for Cyber Monday. Existing stock and Showroom Samples up to 75% off. Contact Us for details and inventory. New prints without the AC logo are 30% off through Monday the 26th, either order through our Online Shop and use code BLKFRIDAY30 at checkout to receive 30% off and free shipping to Bermuda, the US and most of Europe, or Contact Us to order direct. During the Royal Visit to the America's Cup Endeavour Education Zone, Junior Explorer Sophie Rouja presented a Nonsuch Expeditions poster to HRH Princess Anne. Aerial photography of the America's Cup J Class Regatta by Jean-Pierre Rouja have been added to the selection of official America's Cup licensed prints being produced by LookBermuda. This print was used in the J Class awards ceremony and is available via authorized retailers and online here. 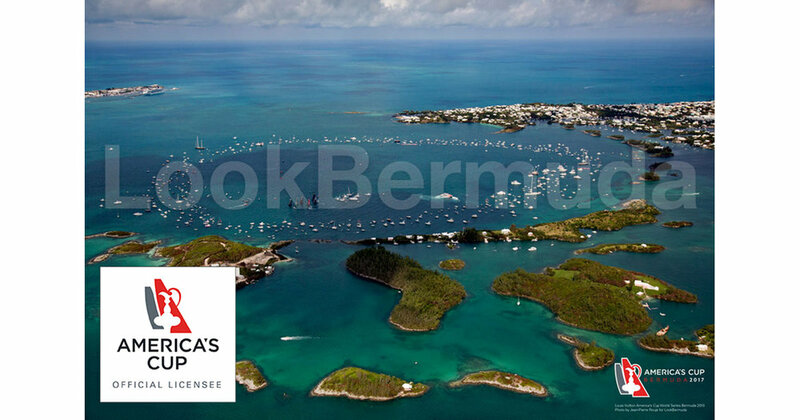 Americas Cup - Bermuda from LookBermuda | LookFilms on Vimeo. This video was co-produced by LookBermuda | LookFilms and Shooter & Scribe Productions for the Bermuda Tourism Authority. Stock footage is from the LookBermuda fim archive, naration is by Glenn Jones, music by Felix Tod and digital renderings by Onsite Engineering. It includes recent Newport to Bermuda sailing footage filmed by a collective of Bermuda Production Companies including teams from LookBermuda, Shooter & Scribe and Bermuda Aerial Media pulled together by LookBermuda. 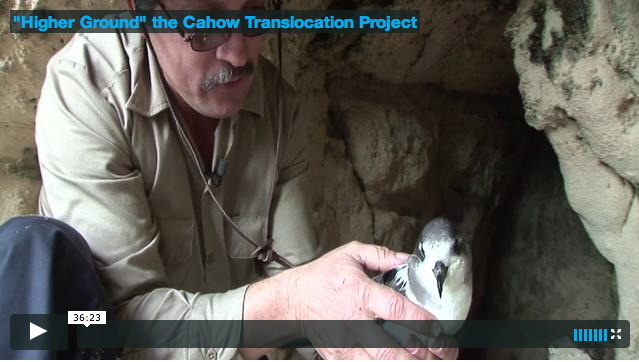 View our Live CahowCam here and follow this link for details of the project on our dedicated Nonsuch Island website. A clip from a humpback whale encounter this spring. We later found out that this was the famous "Magical Whale" which had starred in Andrew Stevenson's film and hadn't been seen in several years. 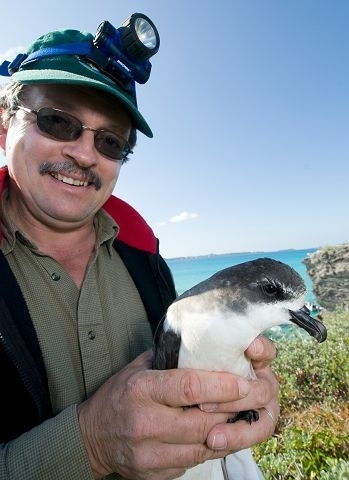 Photo: Chris BurvilleHalf a century of Herculean effort to increase the perilously small numbers of Bermuda's endemic cahow has culminated in this project's most remarkable achievement relocating a colony of the species to the safety of higher ground onto the island of Nonsuch in Castle Harbour. Tonight a film entitled "Higher Ground" the Cahow Translocation Project will be launched, focusing on this unique management programme designed by Conservation Office Jeremy Madeiros to save Bermuda's national bird, and to safeguard its future. The film, the making of which was supported by Hannover Life Re, Butterfield and Vallis, the Audubon Society and BZS, will be broadcast on LookTV Cable Vision channel 001, online at LookBermuda.com and as an interactive curriculum asset through the LookBermuda Educational Media Foundation for the Public, Private and Home Schools. It is showing Thursday evening at BUEI, for VIPs, Sponsors and Educators. Anyone that has not received an invitation and is interested should send an email via the form on LookBermuda.com to be added to the list for future screenings. The Deforest Trimingham Award was presented to LookBermuda "For creating a wonderful series of environmental films to educate the community". For those who don't know much about history, and even for those who do, LookBermuda's 'The Riddle of the Crest' is a fascinating investigation of a puzzle that has baffled historians for years... 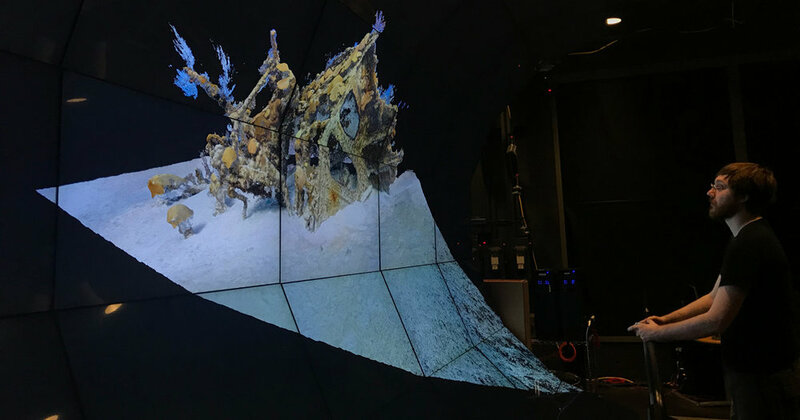 The film outlines the process by which Dr. Rouja came to the conclusion that the wreck on the Bermuda coat of arms is not a fanciful creation of some 17th Century artist but an actual historic wreck – just not that of the Sea Venture. "Amistad at Gates Fort" selected for PanoBook 2010, a book showcasing the best panoramas from around the world. LookBermuda wins the Bermuda Governments Ministry of Telecommunications & E-Commerces "Innovation of the Year" Tech Award for it's Interactive mapping platform as well as the "Best Interactive Experience" Tech Award for it's Interactive Kiosks.